Put a smile on their face with this excellent, iconic Champagne! Dom Perignon Magnum 2009 is a sensational release from the iconic Champagne house. 2009 was yet another year to put a smile on the faces of the Champenois. Early feedback drew comparisons with years like 1982 or 1989, while Pinot Noir in particular shone. A hot August and early September helped to shape an idyllic harvest, with the superb maturity of fruit resulting in wafting scents of spiced lemon and wild cherry. 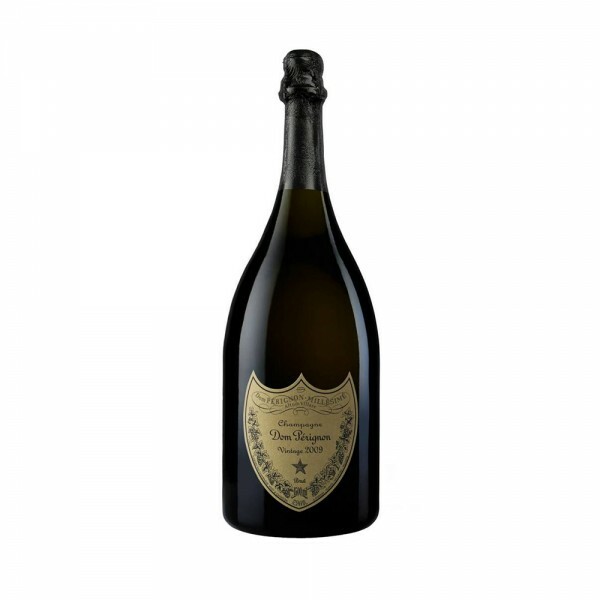 An impressive blend of 40% Chardonnay and 60% Pinot Noir, the 2009 Dom Perignon has freshness, vitality and length which should see it through the next decade and beyond as it ages in the bottle.